With my creative background its always a pleasure for me to work with creative talented businesses like Greenoak Construction. They wanted a simple website to showcase the work that they do. 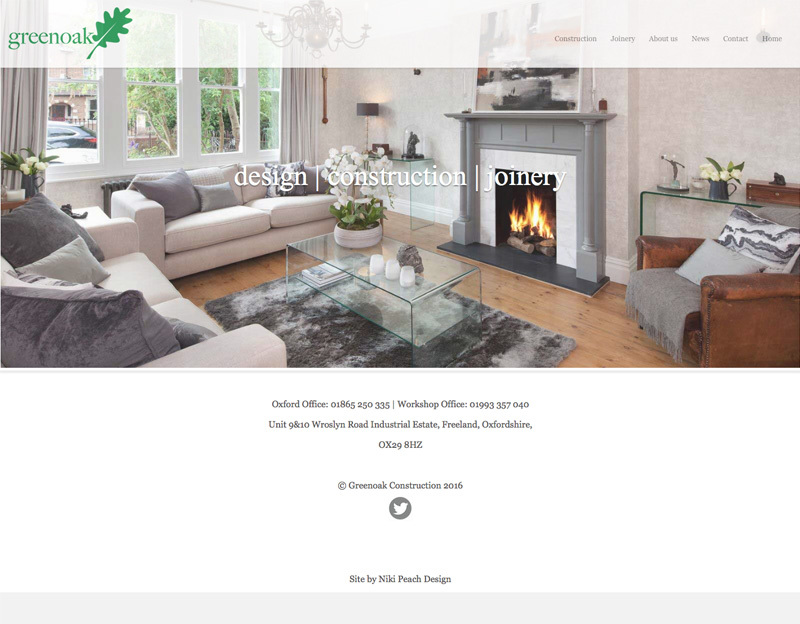 The images supplied were lovely and this determined a very contemporary clean looking website.